Nerd City Video Raises Question: Does Jake Paul Hawking Merch To Kids Cross Legal Lines? Nerd City is not here for Jake Paul. 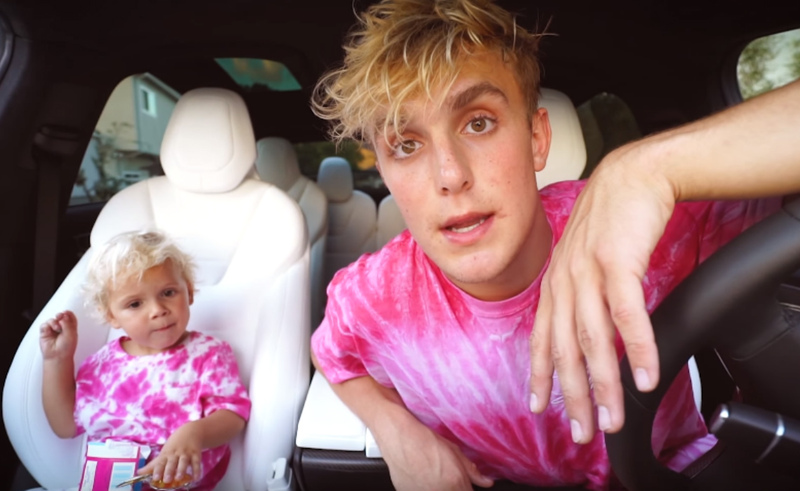 The YouTube channel, which often posts investigative videos peeling back the layers of YouTube, its stars, and its community, recently posted ‘PARENTS’ WORST NIGHTMARE: Jake Paul,’ in which, over the course of 43 minutes, it alleges Paul markets to children so aggressively it could be illegal. To be clear, Nerd City isn’t the first channel to dive into how Paul’s a shill for his own products (the H3 Podcast, for instance, discussed the topic at length in December) but Nerd City’s video has dived the deepest with the most empirical evidence so far. Where Paul trips up, Nerd City says, is in crossing laws that protect children from predatory advertising. 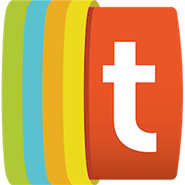 Foremost is the Children’s Television Act (CTA). The law was passed by the U.S. Congress in 1990 as a response to the overtly aggressive advertising targeting impressionable kids in the mid-to-late 1980s (like the He-Man, Transformers, and G.I. Joe cartoons, which all had ads for their own characters during commercial breaks). Now the CTA bans those types of ads (aka host selling) and limits the amount of advertising overall that can be stuffed into children’s programming. Current limits are 10.5 minutes of advertising for every hour of programming on weekends, and 12 minutes of advertising per hour on weekdays. Paul also directs kids to tell their parents to buy merch for them, an illegal marketing strategy known as “pester power,” in at least one instance Nerd City found — the aforementioned Christmas anthem. Potential legal violations aside, Nerd City also argued that though Paul is specifically making videos to target his young audience — and has been collaborating with and bringing pre-adolescents into his Team 10 network at increasingly alarming rates — his content isn’t actually kid-friendly. Nerd City cited this summer’s run of programming where horror sketches showing (simulated) violence against Paul’s dogs and the “kidnapping” of Paul and his girlfriend Erika Costell triggered an influx of videos from young viewers begging the kidnappers not to kill their favorite YouTubers. Nerd City posits these reaction videos are evidence that Paul’s fans are too young to know what’s real and what isn’t — and therefore are too young to understand the large amount of advertising that is undeniably a big part of Paul’s personal brand (and helps contribute to his eight-figure bank account). That merchandise was put through Nerd City’s ringer, too. The video dug into how much of Paul’s fashion design is repurposed from public domain clipart, including Paul’s overall logo. One merch item in particular appears to be directly ripped off from clothing brand Young & Reckless — and it’s still available at Paul’s online store. Unsurprisingly, Paul hasn’t slowed down his merch machine of late. He recently parlayed the limelight of his boxing match against Deji Olatunji (an undercard fight to their older brothers’ hugely hyped spar) — into a launch for a new merch brand: RNBO, aka Rise n’ Be Original. The whole first collection, which featured entirely white clothes printed with black RNBO logos, has apparently sold out, and the brand is planning a second drop.